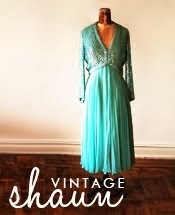 Want to know how to buy vintage? Have a piece but not sure what it's worth? Not sure how to style your favorite vintage piece? Ask Vintage Shaun will be a weekly feature. 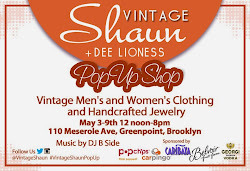 Ask me all your questions regarding Vintage Shaun as well as all things vintage and I am here to kindly educate you all. Just shoot an email over to Vintageshaun@gmail.com and stay tuned for a reply. 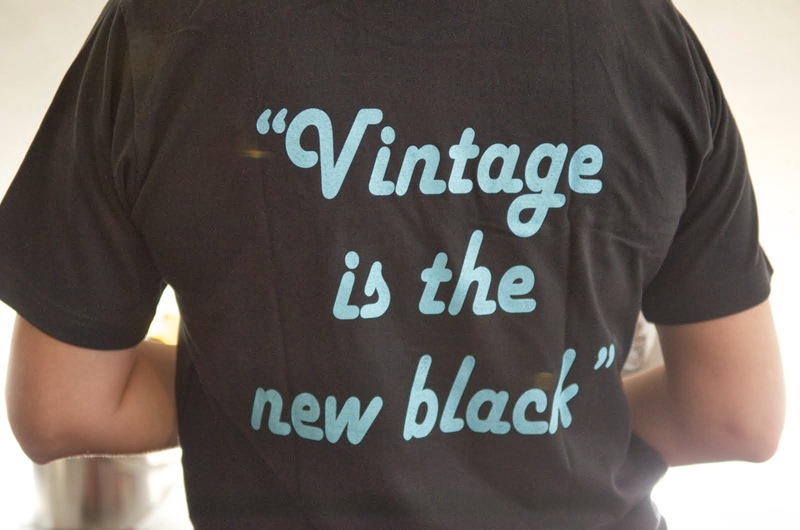 Remember vintage is the new black.